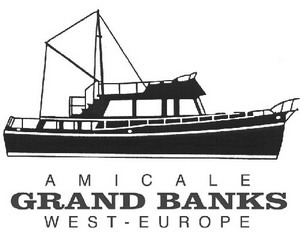 The GB42 Classic is located in the port of Morlaix, Brittany, France. This GB42 is from 1979, fiber hull. She is equipped with a heater and has a very good overall maintenance : radar, VHF, autopilot…. I also propose it for night in the port as a B&B from 120 € including breakfast to discover the beautiful region of Roscoff. For navigation, price starts from 2000 € / week.